IndyCar has pushed to boost its new track's profile in the off-season, hosting its preseason media days and two days of testing here in February. Several drivers were already familiar with the circuit, having turned laps in F1 or in private visits in years past. 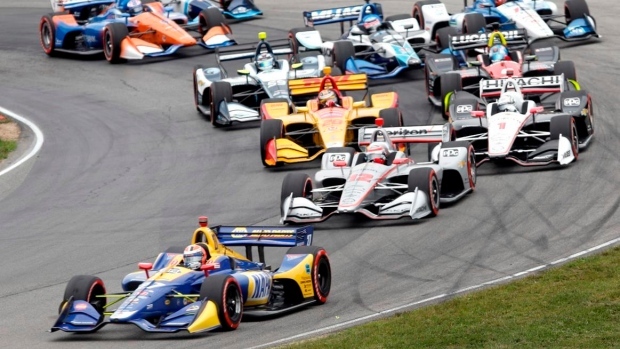 Andretti Autosports' Alexander Rossi, Arrow Schmidt Peterson's Marcus Ericsson and Carlin's Max Chilton all raced in Austin in F1. Ericsson finished 10th at the U.S. Grand Prix last year.